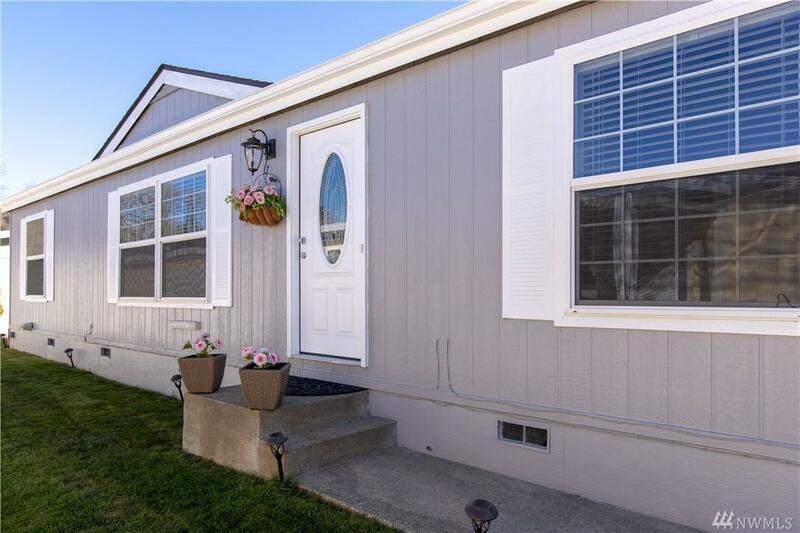 Pristine Condition in a Perfect LOCATION! 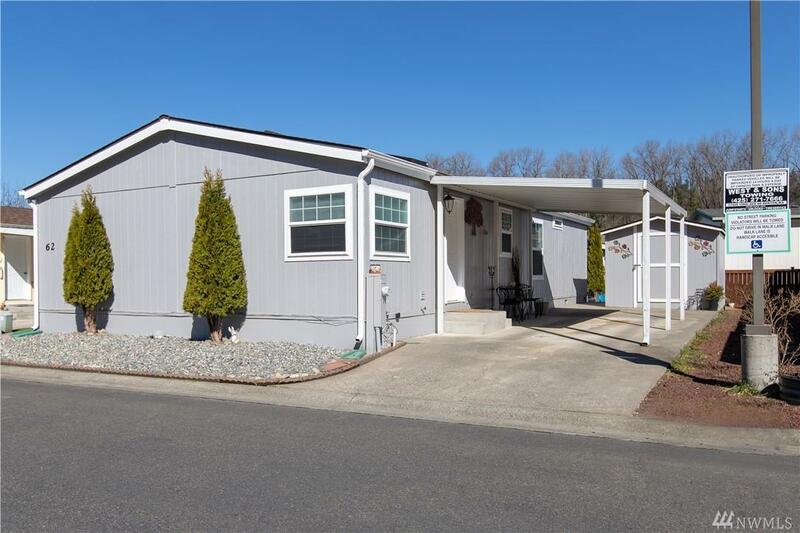 Manufactured Home in a desirable all age park. 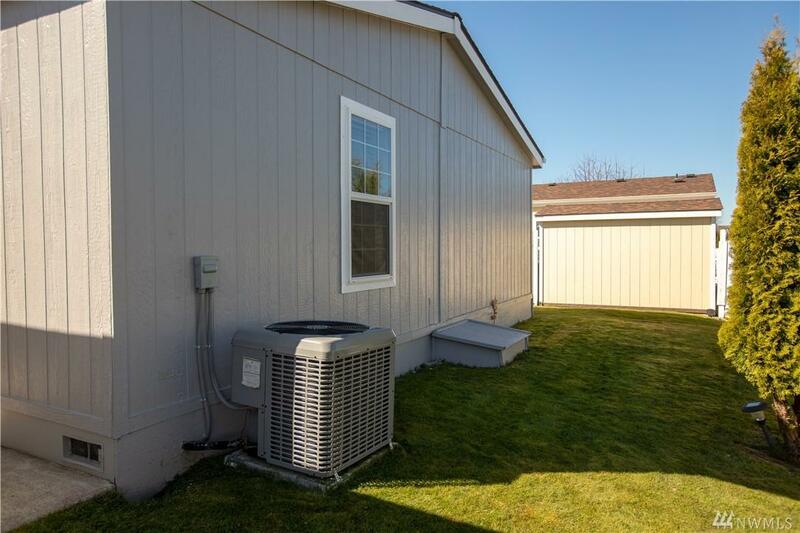 Open floor plan with vaulted ceilings, 3 Bdrm and 2 baths, Bright kitchen with skylight, master suite with walk in closet and huge soaking tub and separate shower. Covered carport. Freshly outside and inside paint, new laminated floors, New Shed-storage unit, New A/C unit, Newer roof, 2016. Close to everything: shopping, restaurants, golf course and easy access to I-405.